 A more detailed look at some Lip Care products best suited to particular conditions and attributes, based upon your reviews. 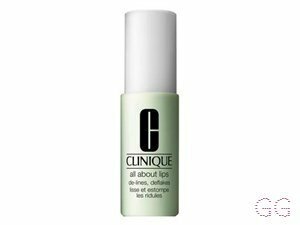 I pop a generous amount of this on my lips before bed and i wake up with perfectly smooth lips! Great for sore lips that are cracked and chapped. Stunning product. 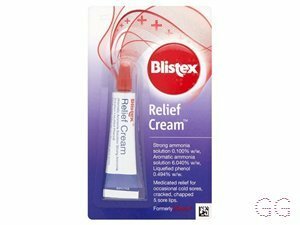 I had dry, cracked, sore lips and had used multiple products for days with no effect. I tried this and within an hour I felt better and after another 2 applications my lips were healing. 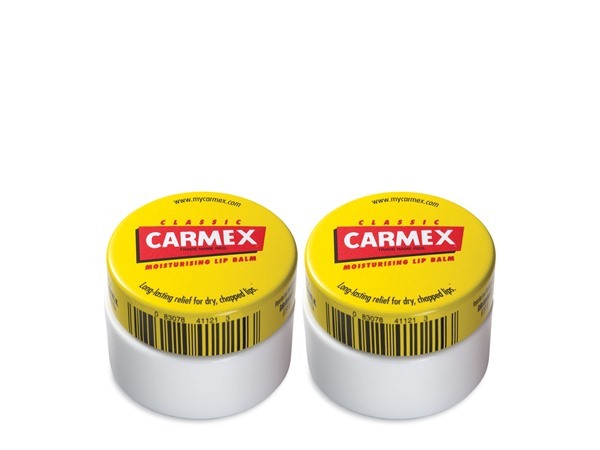 Nothing has ever worked this quickly on my winter damaged lips. Excellence as usual from Clinique. 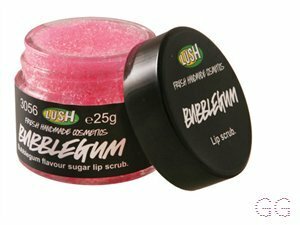 I've bought this product twice now and think it really helps with making my lips smooth before applying lipstick however it doesn't help with keeping the lips moist and getting rid of chapped lips. I've really been struggling this winter with chapped and sore lips and I find that any lip products I use leave my lips desperate for more and even more sore when the product has worn off. 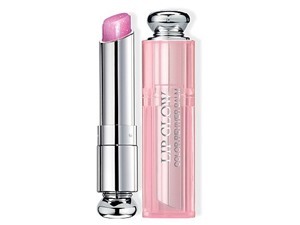 Lancome juicy shakers have helped me a lot and were my saviour until I came across this beauty! The thick consistency coats my lips, sealing in the moisture for hours (I applied at 7am this morning and I can still feel it working at 2pm as I am writing) and lasts well through meals. It leaves my lips feeling soothed, moisturised and prevents any further chapping. Also excellent as an overnight treatment. I received this as a gift and it changed my life! I’m a lip balm addict and cannot stand having dry lips. This lip balm has a thick consistency but easily sweeps across the lips when applied so you don’t need to use much to see the benefits. I previously used various lip balms including carmex and burts bees and they are no match for this luxurious balm! 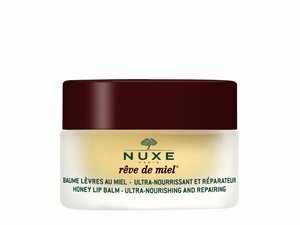 This has great reviews and I really wanted to like this product as I'm a Nuxe fan and love their lip moisturising stick, but I really could not get on with this. It has a very thick consistency which reminded me of wallpaper paste and its also very matte so it didn't feel moisturising. It just didn't feel nice on my lips and I did not like the smell at all as it was quite citrusy. I'm slightly obsessed with lip balms so finding the right combination is important to me and this really didn't bring anything to the table.